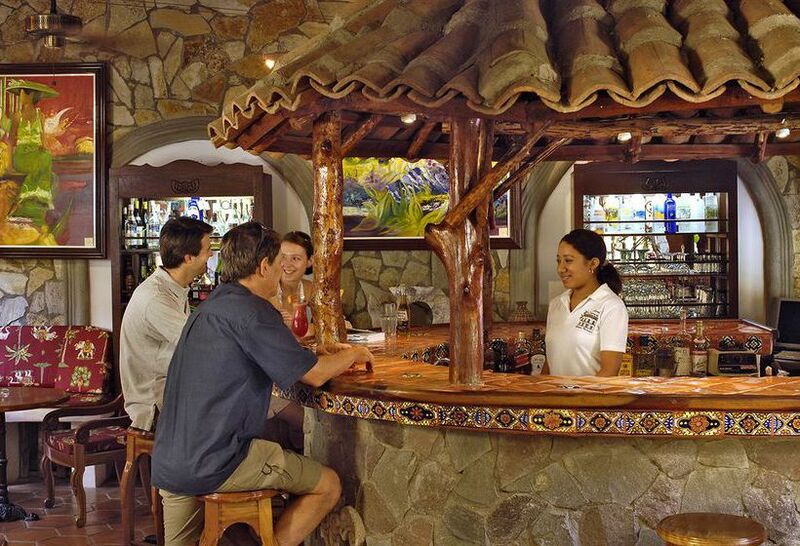 Hotel Colonial is a tranquil oasis located next to the Cathedral and Central Park. The Hotel is newly built having opened its doors in June, 2000 but with a construction style reminiscent of the grand mansions of a bygone era. There are a total of 36 rooms, 10 of which are Jr. Suites and Jacuzzi Suites. All rooms offer; Private baths with hot water, A/C, Fan, Flat Screen Cable TV with more than 80 National and International TV Channels and free Wi-fi in public areas.